Inlet Coastal Resort, located in Murrells Inlet, South Carolina, is a fully licensed upscale Assisted Living and Memory Care community featuring a 35,000 square foot single story architectural design which accentuates a traditional “low country” feel. Our quaint size creates an intimate environment for our residents and allows our dedicated staff to provide personalized care and resident-centered services. Our priority is to provide a setting for those who may benefit from daily assistance but who do not require the level of care of a skilled-nursing facility. From fun activities, age appropriate activities, a nutritious menu, and our caring staff; we have something for everyone. 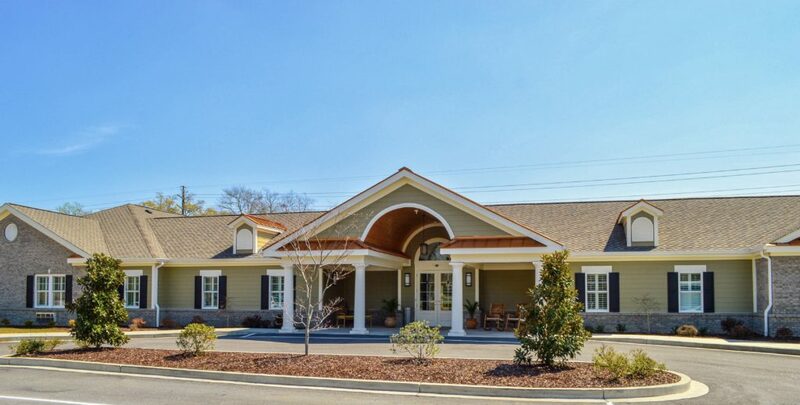 In response to the ever-growing demand for senior living along coastal South Carolina, Inlet Coastal Resort also offers units for residents facing the challenging onset of Alzheimer’s or other memory issues. Additionally, Respite Care options are available for those individuals who desire a short- term stay. We are located along Highway 17 Bypass and feature excellent access to nearby shopping, dining, and entertainment destinations. We are just two miles from Tidelands Health Waccamaw Community Hospital, a nationally recognized healthcare facility. Other healthcare providers, including a state of the art imaging center, cancer center, and multiple private practice specialists are also minutes away from Inlet Coastal Resort.